Please feel free to come along to any of the sessions between 1pm - 5pm you can book onto the fun sessions by clicking on the link at the bottom of this page. 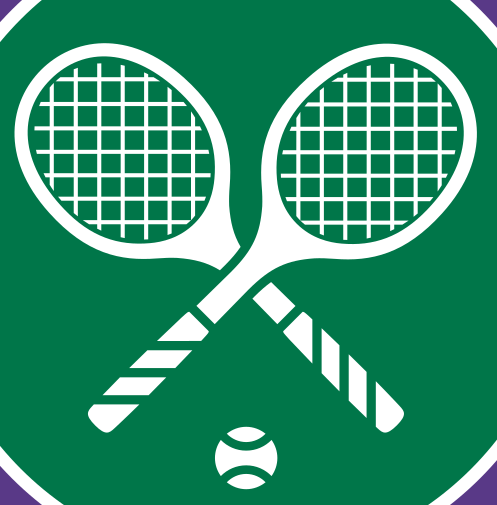 We will be holding our annual Wimbledon Social Event on Bank Holiday Monday 6th May starting at 10:30am. Please join us for an American Doubles Tournament (adults and invited juniors); £3 per person for tournament entry fee. The BBQ will be sizzling and serving Sausages and Burgers around 12pm (prices for the food will be advertised on the day) with the Wimbledon ticket ballot to follow at around 2pm. Our Club allocation of tickets this year was calculated to be 16 pairs. For catering purposes & to sign up for tournament please email… info@mktc.co.uk. Pairs will be arranged by the tournament organiser, with a cash prize for the winner and runner up. Do remember that MK Marathon takes place this weekend; some roads may be closed off during a certain period so do give yourself plenty of time to get to the club if you are taking part in the Tournament. We would love to see as many members as possible participating in the Tournament and supporting your club at the BBQ, please invite your family and friends too.